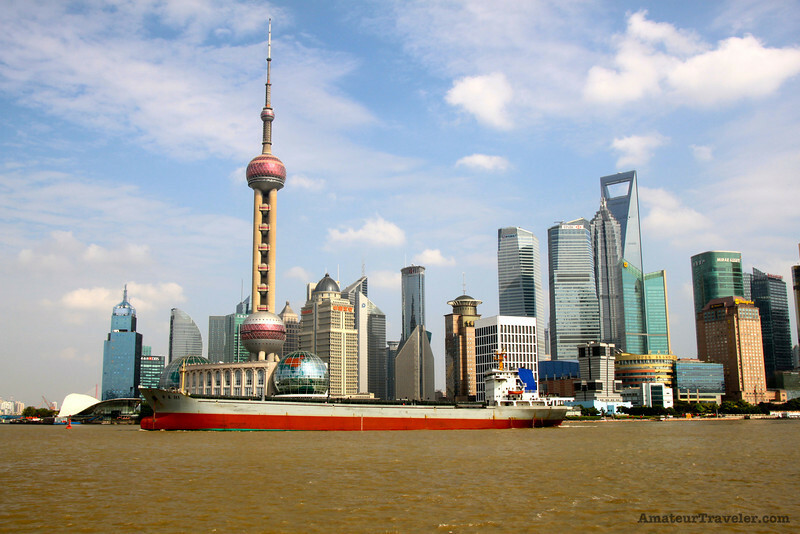 I am the host of the Amateur Traveler. 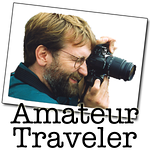 The Amateur Traveler is a popular online travel show that focuses primarily on travel destinations. It includes a weekly audio podcast, a video podcast, and a blog.